beautiful sunny day and Ron was in superb shape having recently competed in the AAU Mr. America. He stands 5'6" tall and weighs 190 lbs of solid muscle. 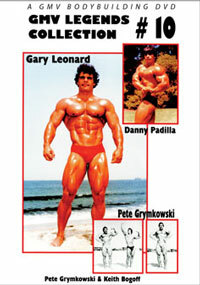 Ron was a Mr. USA and Teen Mr. America and one of the best built shorter men that I have ever worked with. In this DVD RON is 20 years old. 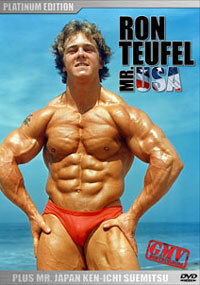 He was Teenage Mr. America and had become Short Class Mr. America the day before filming took place. 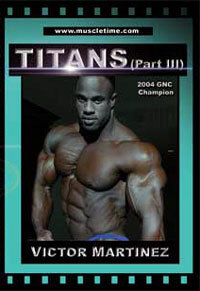 He also won the best abs title, and placed in every body part sub division of the contest. This segment runs for 27mins. SUEMITSU is awesome! A combination of Padilla and Columbu with the grace and skill of Zane!! An incredible mass of muscle. The finest physique of his day in all of Asia. SUEMITSU was MR. JAPAN, MR. ASIA, MR. UNIVERSE SHORT CLASS and PROFESSIONAL MR. JAPAN. 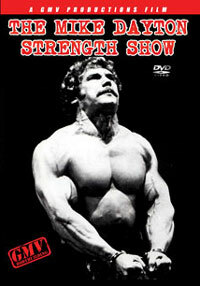 One of the leading Asian physiques of the 70’s, this was filmed when SUEMITSU was at the peak of his perfection. 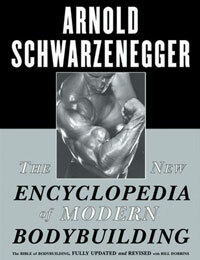 He is still venerated in JAPAN today as one of the ALL-TIME greats of bodybuilding. 33 mins of SUEMITSU ASIAN MUSCLE ACTION!!! BRUTAL RAW MUSCLE AT ITS BEST!